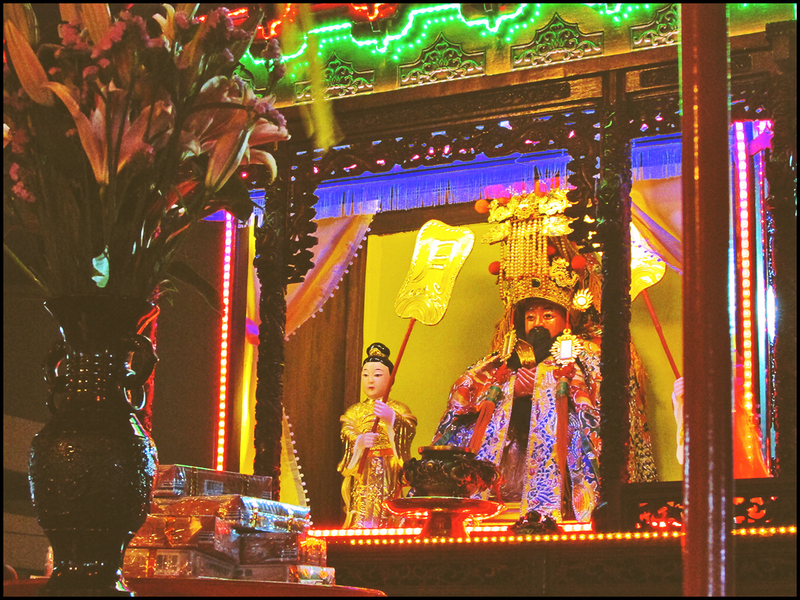 Today marks the birthday of the Jade Emperor deity. 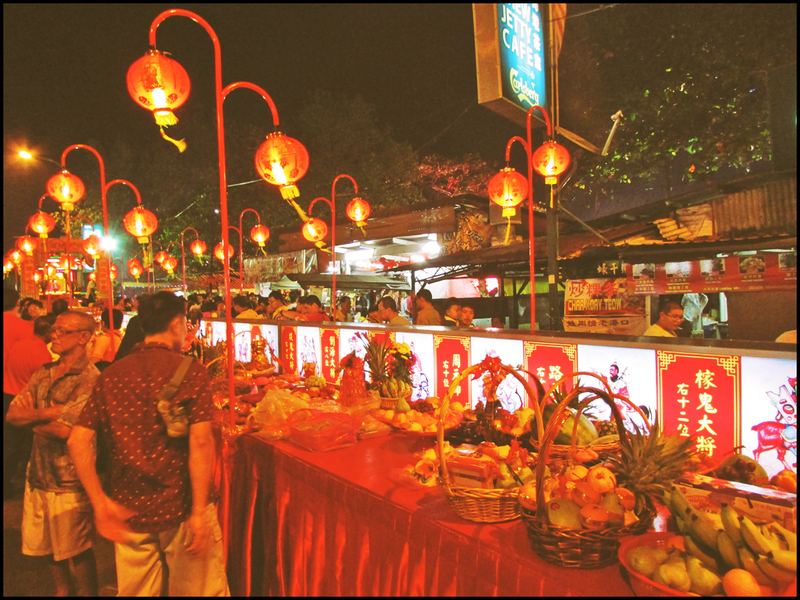 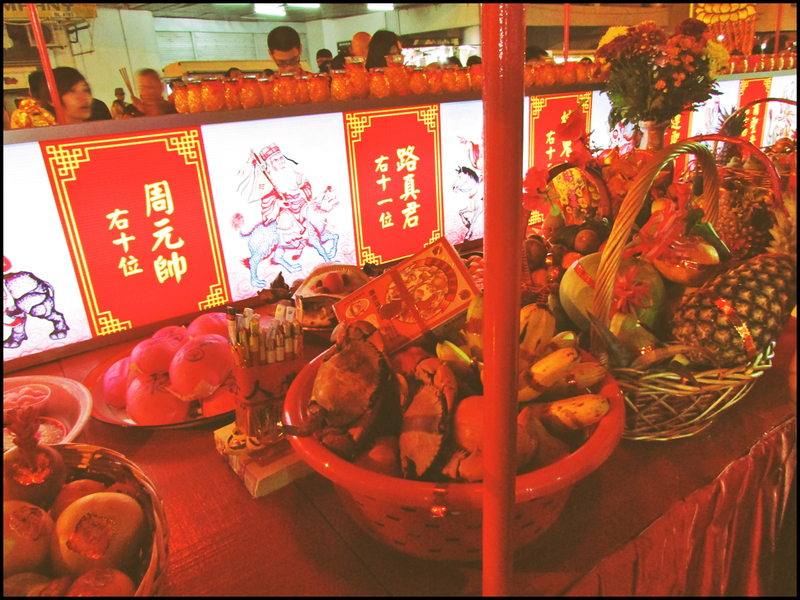 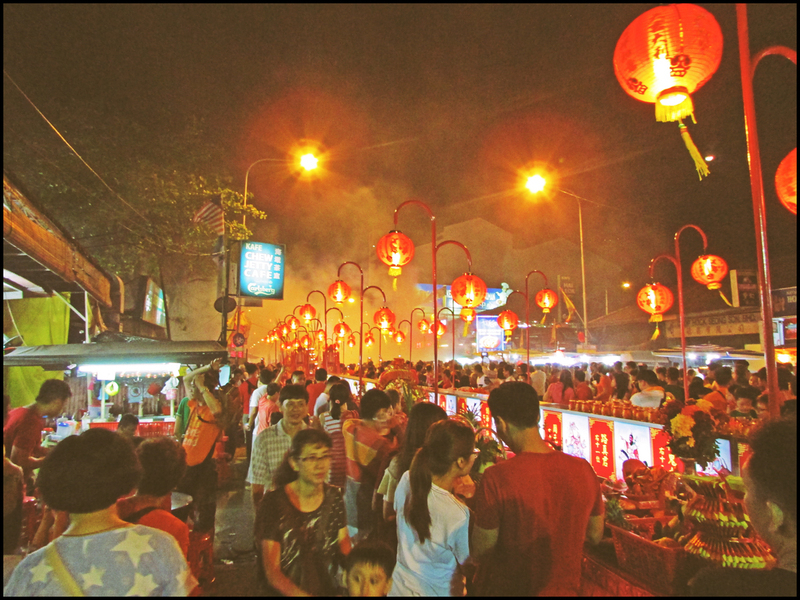 During the Chinese New Year’s 15-days period in Penang, the celebration for the birthday of the Jade Emperor will fall on the 9th lunar day of Chinese New Year. 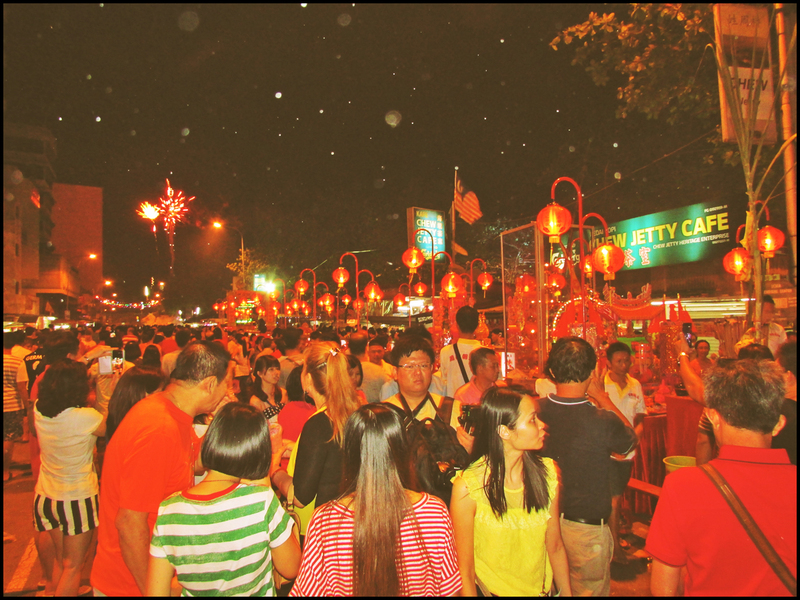 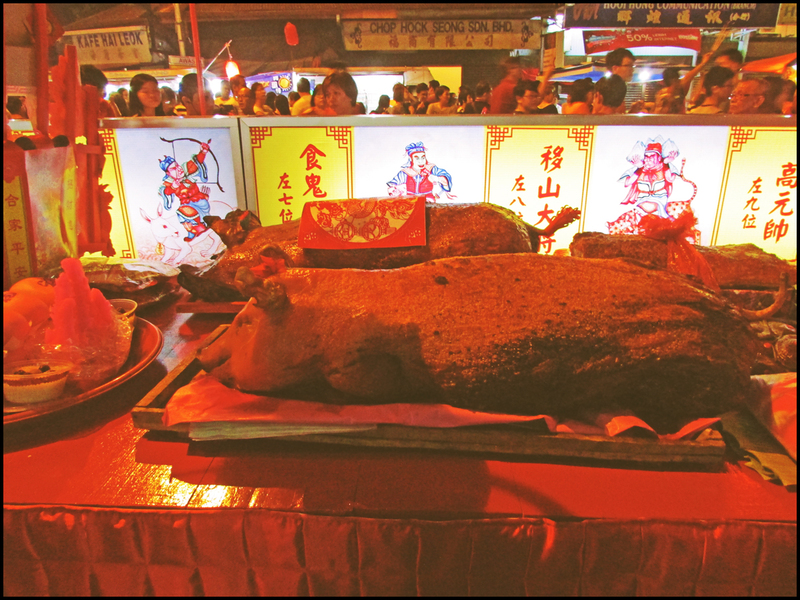 This day is particularly celebrated a lot by the Hokkien community in Penang and is also commonly referred to as the Hokkien New Year. 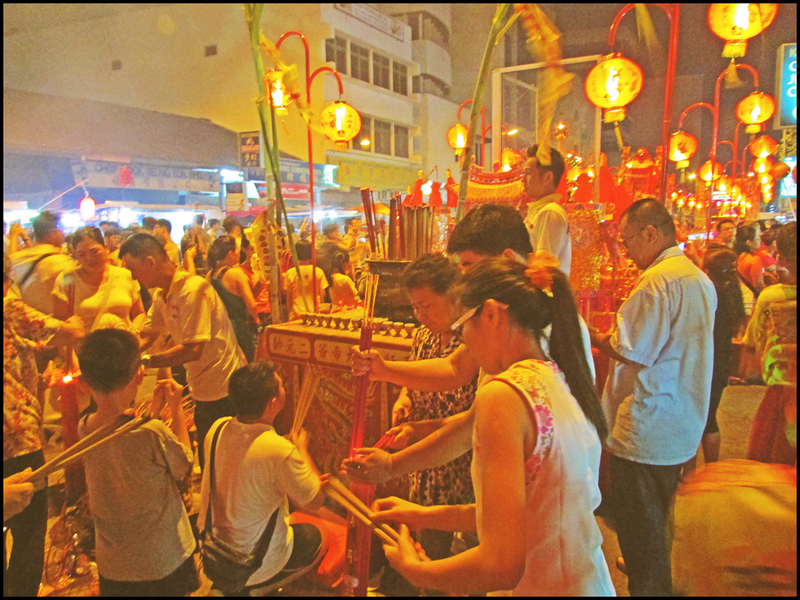 There will be lots of prayers, food offerings and various festivities held for the Jade Emperor on this day. 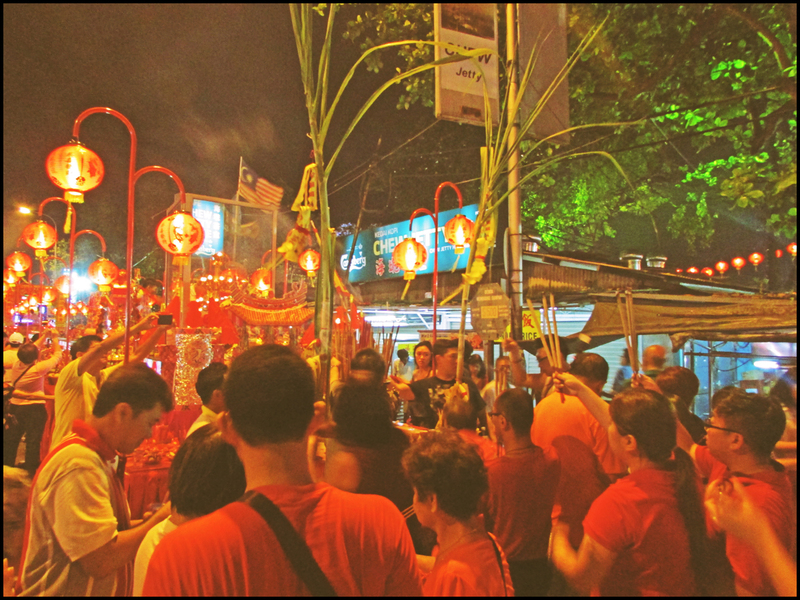 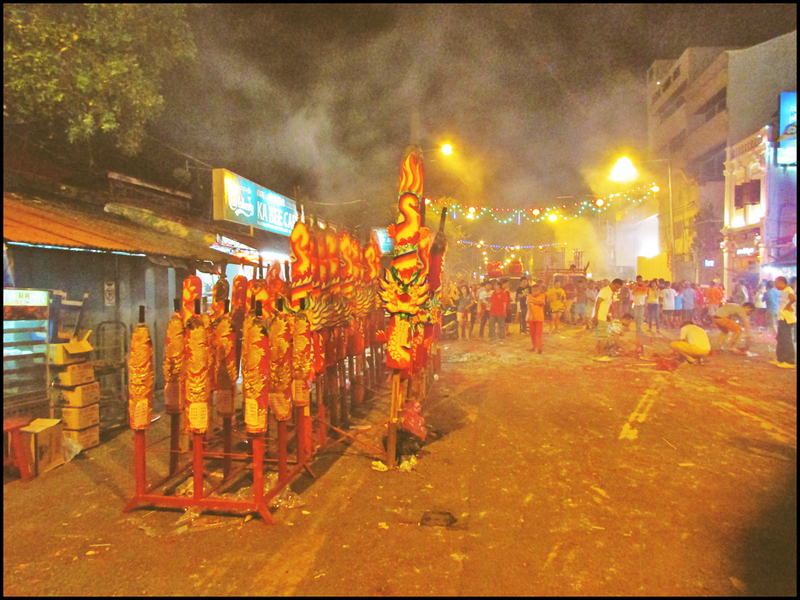 Two popular areas in Penang where this day is celebrated are the Jade Emperor Pavilion temple at Ayer Itam and the Clan Jetties area at Weld Quay, George Town.